Our last SPC Showdown was back in August of last year, so why not bring this feature out of retirement and bring forth some battles to end all battles? SPC Showdown is where I take two like-minded games, companies, etc., and pit them against one another to see which one achieves supremacy. It won't be pretty-- blood will be spilled, bones will be crushed-- Just kidding! This is a family-friendly affair, after all! Let's see what is up first! Pretty much the top dogs when it comes to open-world sandbox-styled gameplay this generation, which out sandboxes the other? 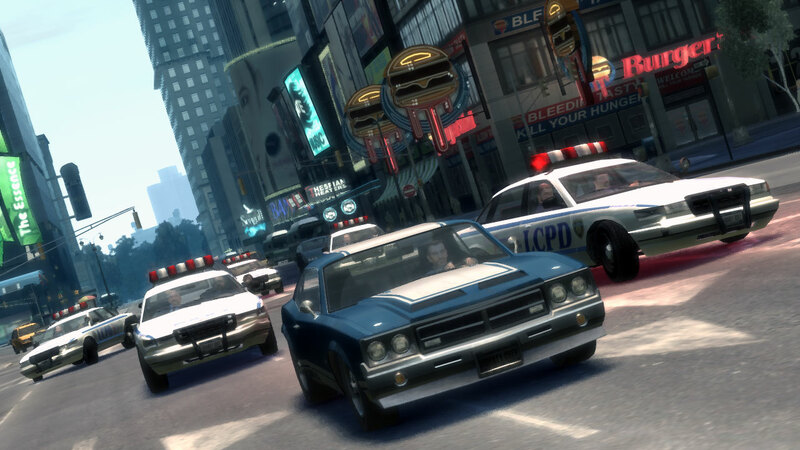 Join immigrant Nico Bellic on his exodus to the crime-filled corners of Liberty City in pursuit of the American dream. 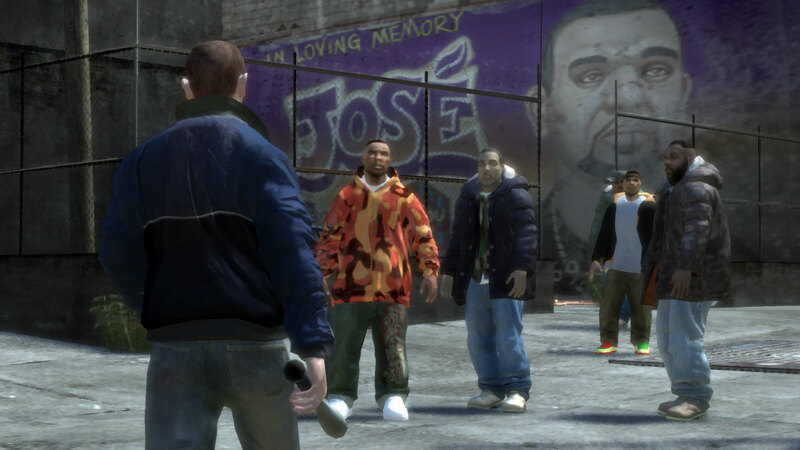 Of course, Nico won't let anything get in his way of his dream, including gangs, mafia members-- you name it. Focusing more on realism than past Grand Theft Auto games, GTA IV introduces a living, breathing city to explore. Sure, there isn't much to do in it unless you REALLY like searching for pigeons and racing fast cars, but it is a testament to Rockstar's undying love of creating entertaining playgrounds for players to explore. 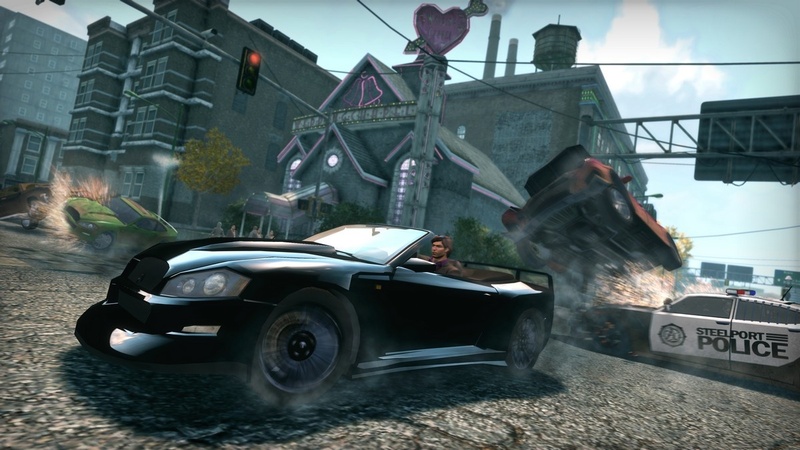 While GTA IV narrowed its view towards realism, Saints Row: The Third does just the opposite. 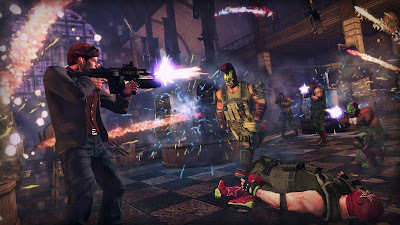 What can you say about a game with a weapon called fart-in-a-jar, allows you to streak for money, vehicle surf, operate a tank to earn cash and respect, take over neighborhoods in the name of the Saints, and provide some testicular manslaughter to unlucky adversaries? Well, you could say a whole heck of a lot. From flying VTOLs to entering cyberspace to do battle with a huge tech head, Saints Row: The Third provides plenty of gameplay variety and some unapologetic humor along the way. 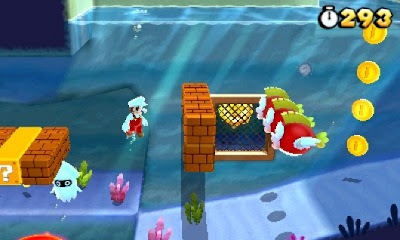 This pair of pleasant platforming experiences are both available on the Wii where the genre has found a lovely home. Which jumps ahead of the other? Mario's return to 2D on consoles was a grand occasion, and consumers rewarded him with millions upon millions of sales. You had your typical grass world, desert world, ice world, jungle world, sky world, and so forth, but the level design was sensational. Hidden in each level were three star coins that opened up the way to the ultra-difficult ninth world-- purely optional, of course. And don't forget four player multiplayer, the return of the Koopa Kids, and one of the best final battles with Bowser ever seen, 2D or 3D! 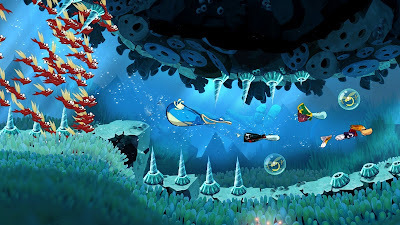 This game reminds me heavily of Donkey Kong Country Returns. 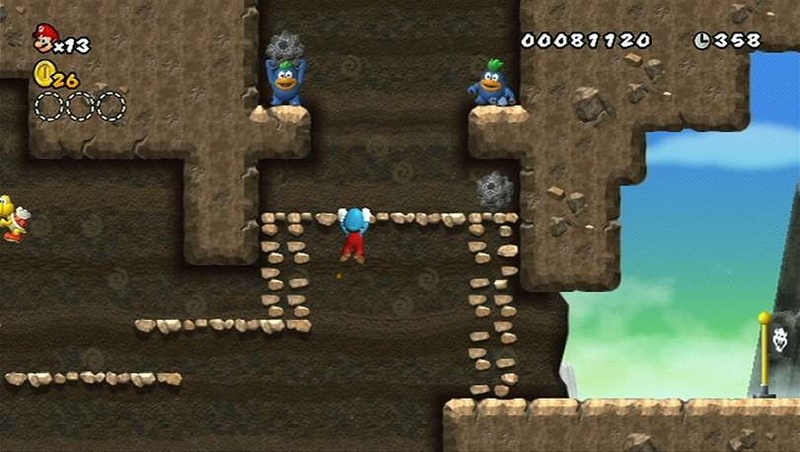 In each level there are bonus areas where the goal is to defeat all enemies to rescue the caged Electoons. Also placed in secret locations are Skull Coins which give you 25 lums. Get enough lums and you earn medallions which open up the way to the super-fun treasure chest chase levels. These levels test your dexterity and platforming know-how. 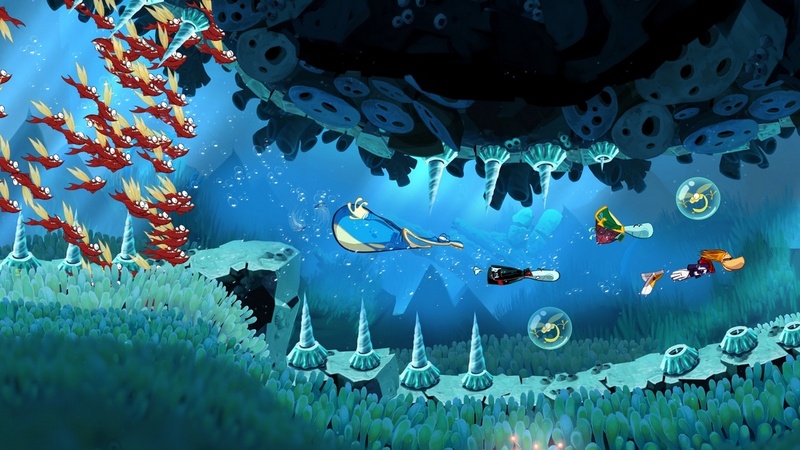 Like NSMBWii, Rayman Origins offers up to four players trekking it through the whimsical levels together. Rayman's latest is one of the best platformers of this generation, and it's a crime that more people didn't play it. Sonic CD recently released on PSN and XBLA, so a new generation of players were introduced to one of Sonic's best 2D outings. However, the JPN/PAL and NA soundtracks differ in sound and melodies. Which is the superior sound? 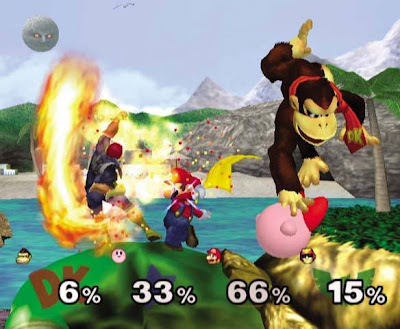 A debate that Nintendo fans argue to the death, which is better-- Melee or Brawl? 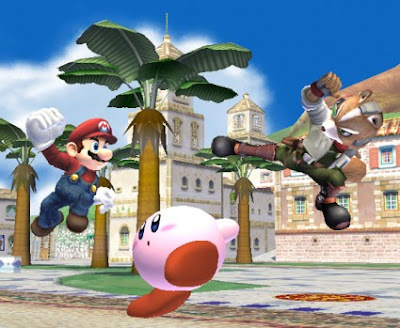 Melee introduced a slew of new characters such as Peach, Zelda/Sheik, Bowser, Ice Climbers, Ganondorf, Marth, Roy, Falco, Dr. Mario, Young Link, Pichu, Mewtwo, and Mr. Game and Watch as well as had the best adventure mode the series has seen. The concept of trophies was brought in which made collecting a high goal for most players. 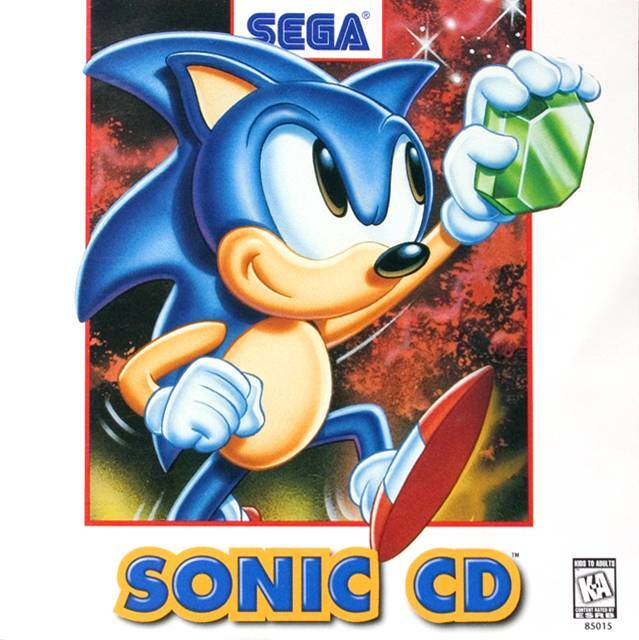 Add in new items, new and classic stages, and the tactic of wave-dashing, and you have one competitive clash for the ages. The all-star brawl is on! New characters this time around included Pit, Wario, Metaknight, King Dedede, Wolf O'Donnell, Toon Link, Pokemon Trainer, and many more. 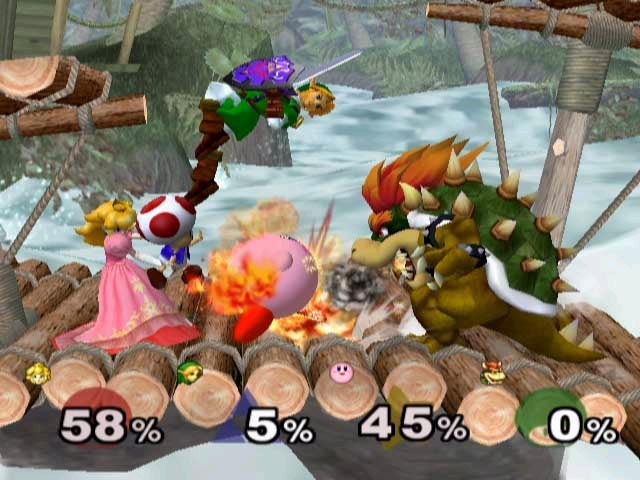 Brawl featured a new adventure mode in the form of the Subspace Emissary, had awesome stages like Mario Circuit, Delfino Island, Mushroomy Kingdom, Bridge of Eldin, Pirate Frigate, Norfair, Rumble Falls, Skyworld, Distant Planet, and a plethora of other wild and wacky stages to knock opponents off of. 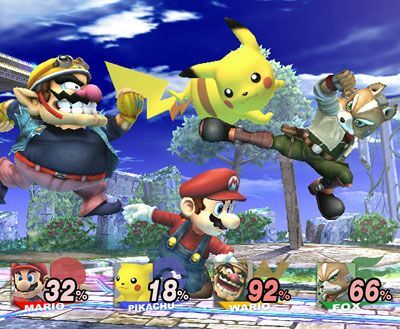 With more trophies, characters, stages, options, and modes than ever before, Brawl takes my pick as the better game. 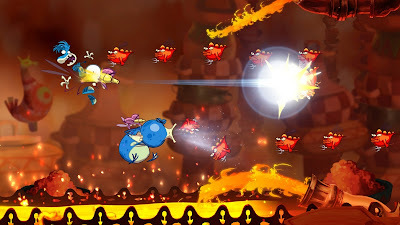 Our final battle this go around puts two titans of platforming together in a fight to the finish. Which 3D Mario will leave the other falling down a bottomless pit? 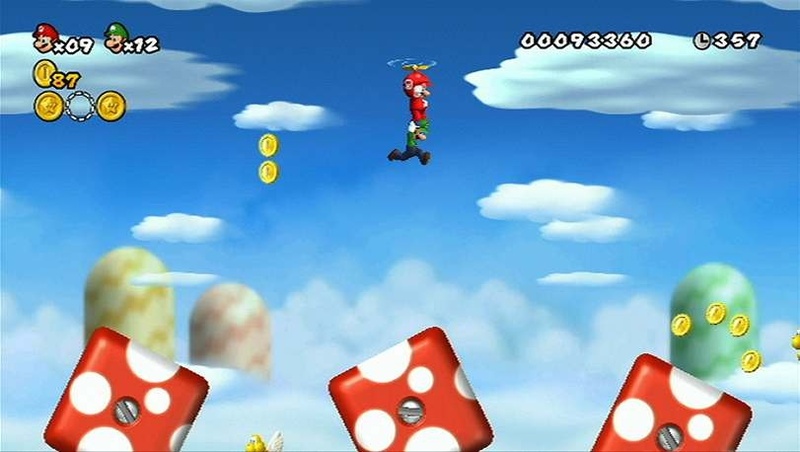 The game that will no doubt outsell previous 3D Marios as this game perfectly mixes 3D Mario with 2D Mario for one experience that is surely unforgettable. Just when you think you've bested Bowser and your journey is complete, the game throws a curve ball and gives you even more gameplay goodness to leap through. Whether you're collecting star medals, knocking Bowser into the fiery abyss below, or teaching Pom Pom or Boom Boom a lesson in civility, there is no shortage of memorable moments in the newest Mario adventure. 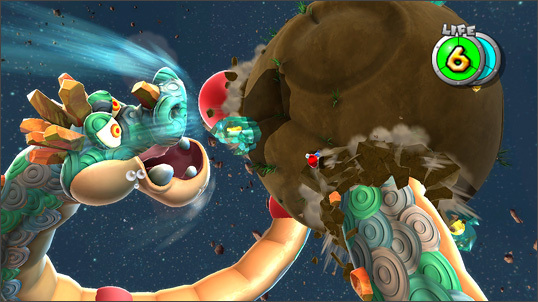 Continuing the tradition the original Galaxy set by offering imaginative worlds and sectors of space to trek through, Super Mario Galaxy 2 is indeed a love letter to fans of Mario. The music and presentation are just the icing on this delicious, scrumptious cake and show that Nintendo could get a lot out of the underpowered Wii. Like Super Mario 3D Land, even after all 120 stars are gathered, you think you're finished with the game. And then Super Mario Galaxy 2 opens itself up considerably for even more spectacular gameplay. 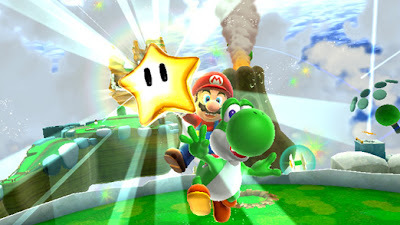 One of my favorite games of all time, Super Mario Galaxy 2 reigns supreme in this battle. Once more five rounds are over and one with. The battles have concluded, the swords have been sheathed, and the fighters are going to their neutral corners. And thus that wraps up an action-packed SPC Showdown. Do you agree/disagree with my choices? Let me know in the comments section.